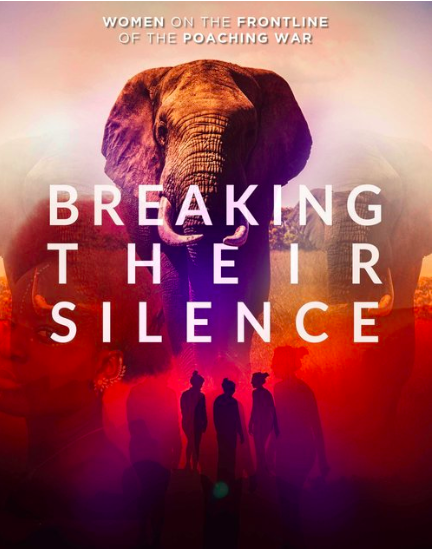 Don’t miss Kerry David’s fantastic documentary, “Breaking Their Silence: Women on the Frontline of Poaching.” I am so proud after all these years to be recognized as a pioneer in the anti-poaching field. Watch the trailer below. View film website for more info.